Funding agency: NWO, Vidi-grant (applicant: M.P.C. van der Heijden). 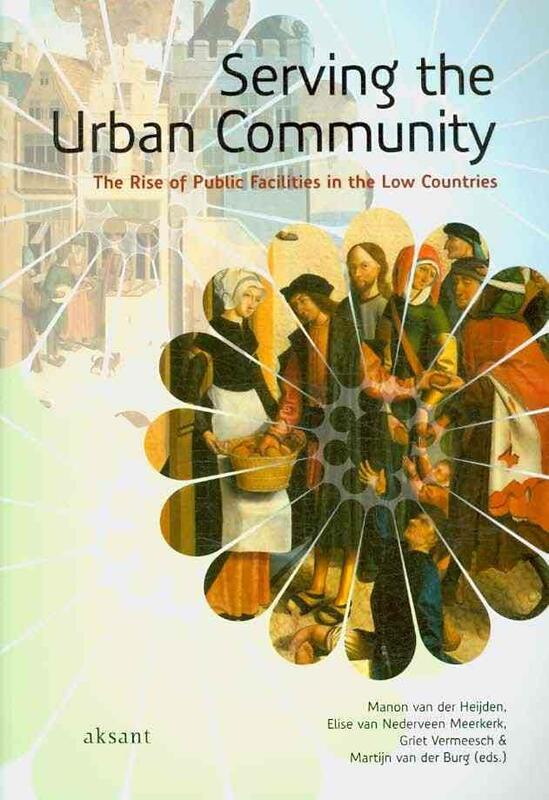 In 2007-2008, I worked at Leiden University as a postdoc researcher in Manon van der Heijden’s Vidi-project “Civil Services and Urban Community”. The project investigated the expansion of civil services in urban communities in the Low Countries between 1500 and 1800. The focus of the project was on the cooperations of and tensions between citizens and their organizations, the church and the urban government. The principle aim was to discover the nature of the interactions that existed between the civil initiatives undertaken by the government, citizens and church in the presumed transition from private to public and the rise of an urban bureaucracy (Weber). Comparison between the various regions of the Netherlands has shed new light on the extent to which economic conjuncture, warfare, religious reform and administrative structure stimulated or curbed the development of civil services. My own research for this project focused on two issues: the development of urban poor relief arrangements in the Southern and Northern Netherlands, and on the development of civil services in early modern Dordrecht. 2010 – Elise van Nederveen Meerkerk, “Professionalization of public service: civil servants in Dordrecht, 1575-1795”, Journal of Urban History 36 (3). 2009 – Manon van der Heijden, Elise van Nederveen Meerkerk, Griet Vermeesch and Martijn van der Burg (ed. ), Serving the urban community. Public services in the Low Countries, c. 1500-1800 (Amsterdam: Aksant).